You need a company you can rely on, one with the capacity to expand as your business demands grow; with our size of business and investment in our service provision you can be assured that Symphony will provide the right solution for you. 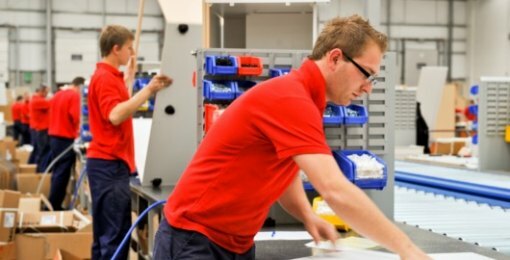 Whatever your Symphony Solution is, we can deliver – on time, within budget and to the highest standard. 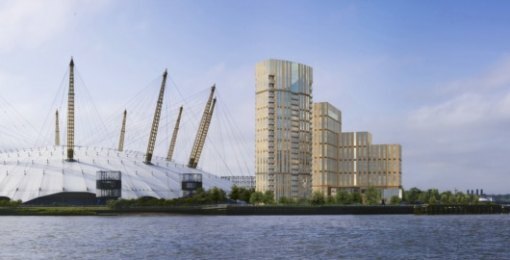 Our industry-renowned Symphony Solutions service is offered through the largest field team in the industry and ensures we provide a seamless package from initial contact through to the completion of the site. Symphony Solutions has the largest dedicated design and estimating team in the industry, producing bespoke layouts and 3D visuals for each site/plot in a Business Information Modelling (BIM) compliant format. Symphony maintains a rigorously high standard and all our products are made to most stringent quality standards. 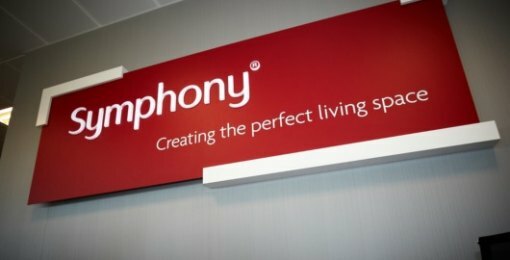 Symphony uses some of Europe’s most advanced manufacturing and assembly technology; including a state-of-the-art paint plant, drilling and edging machines. The strength, experience and dedication to providing high quality furniture to our customers sets our field operations teams apart. Take a look at just some of our recent projects. 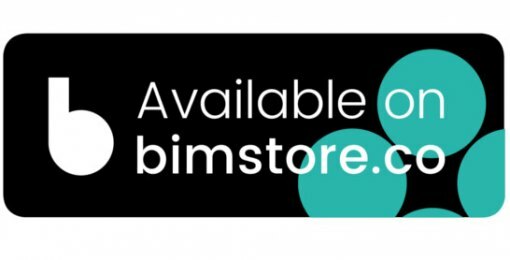 Take a look at our BIM store. 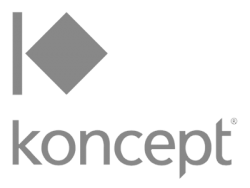 Free BIM objects and components to download! 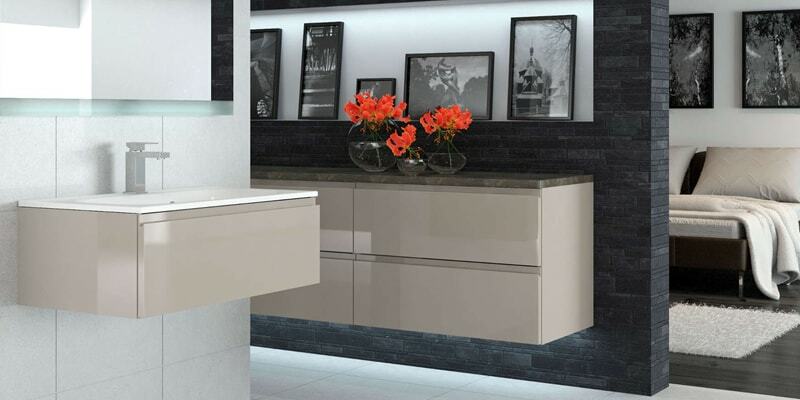 Symphony is setting the pace in kitchen design, constantly introducing the most exciting ranges and product features across our brands. 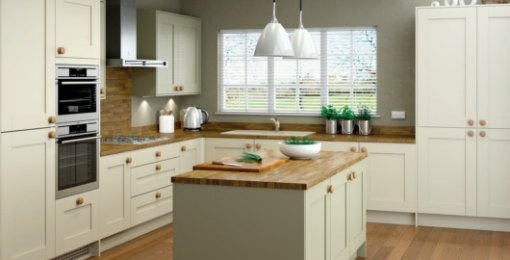 Our Gallery, Linear and Koncept brands offers distinct kitchen styles, whereas our Laura Ashley Kitchen Collection is perfect for premier developments. 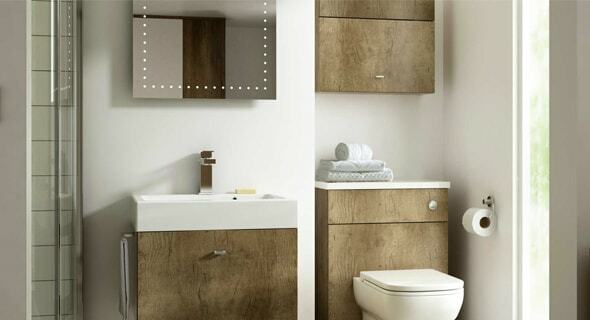 The Lindo Collection is a stunning range of designer bathroom furniture featuring modular wall hung and floor-standing cabinet styles – everything you need to complete the perfect bathroom is here. 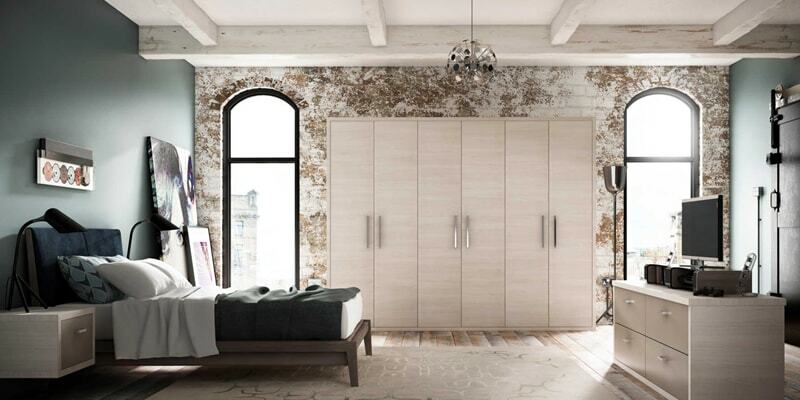 Urbano is a new range of bedroom furniture with a distinctive design style. 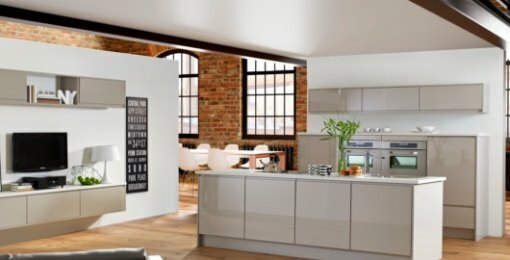 And it’s the perfect way to add real luxury and value to any new property from modern urban apartments to traditional family homes. 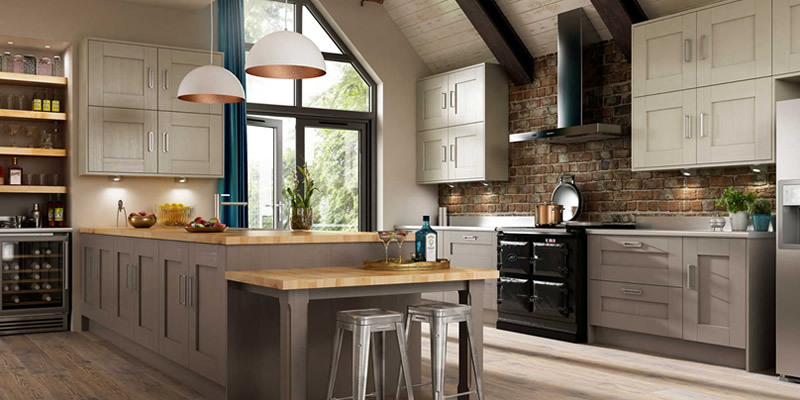 This stunning framed furniture brings together a choice of on-trend colours and warm natural tones, luxurious textures and sleek finishes to create an opulent look.